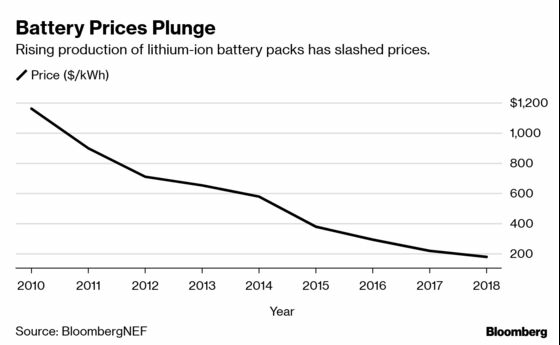 (Bloomberg) -- Clean-energy visionaries have long argued that the world needs a better battery capable of selling skeptical consumers on electric cars and running the grid on renewable power. And yet the battery of the future—at least for the coming decade—will almost certainly be the battery of the past. “Lithium is a sprinter,” he said. “Flow is a marathon runner.” But Stepien acknowledges the difficulty of convincing potential customers to bet on less-familiar technology. 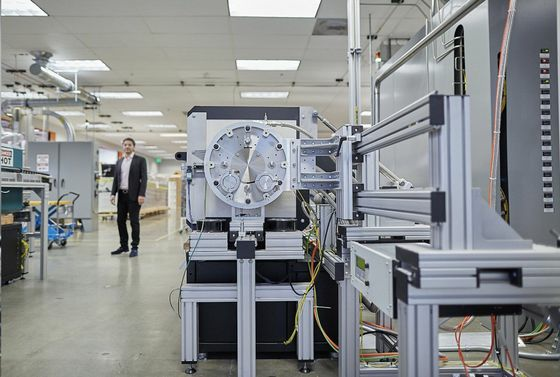 Primus has deployed 30 of its systems to date, mostly over the last three years. “Lithium is more bankable, all the rage, what everyone is going to today—for sure,” Stepien said.